The latest film from J.K Rowling gets closer! They have chosen the actress to play Modesty for the new movie! Her name is Faith Wood-Blagrove and she’s 10 years old and we are SUPER jealous that she gets to be in this awesome new movie. 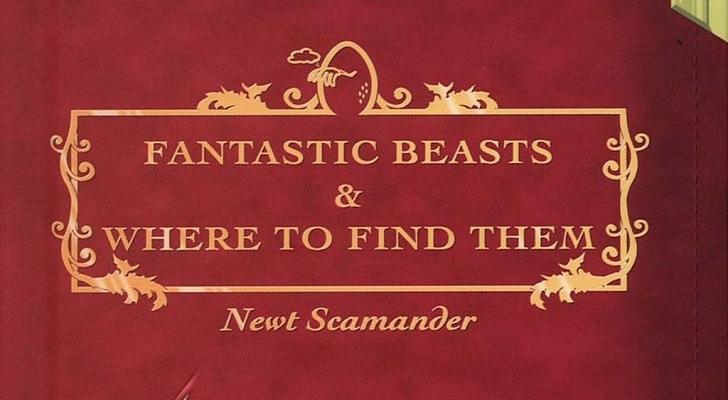 Fantastic Beasts comes out in November 2016 and we really can’t wait!